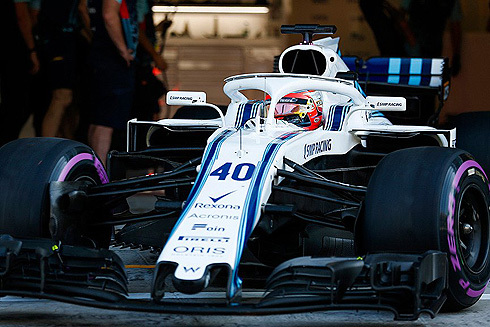 The opening day of the Pirelli post season tyre test at the Abu Dhabi circuit would see both 2019 Williams drivers take part with George Russell running in the morning and Robert Kubica in the afternoon. 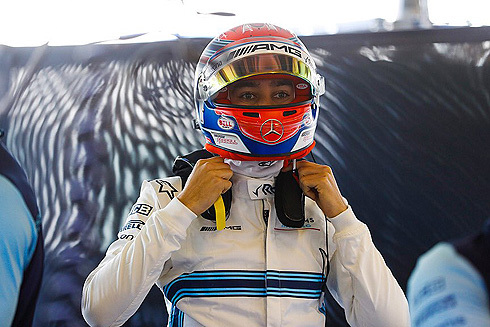 The opening day of the Pirelli post season tyre test at the Abu Dhabi circuit would see both 2019 Williams drivers take part with George Russell running in the morning and Robert Kubica in the afternoon. The test The test which will conclude on Wednesday is designed to give the teams an opportunity to evaluate Pirelli's 2019 compounds and compare them with the 2018 versions. The drivers across the teams running would use Pirelli's new compound numbering system with for example 5 been the softest 2019 tyre available. 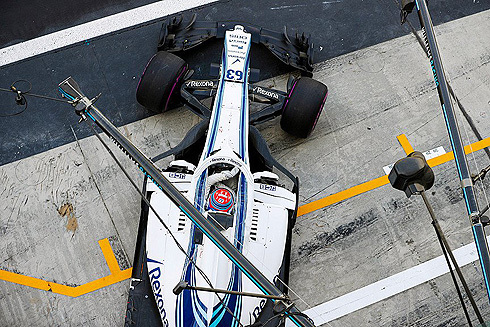 Other drivers would use the 2018 compound with the quickest time been set on a hypersoft tyre. With the end of the day the Williams drivers would find themselves ninth and tenth in the times for the day. Robert would set a time late in the day that would see him finish ahead of team-mate George.